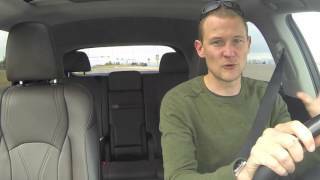 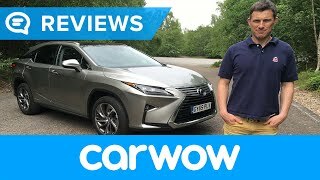 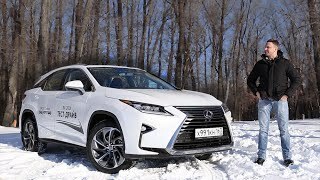 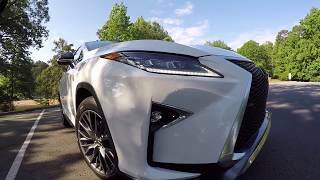 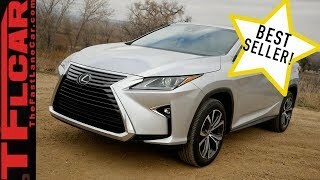 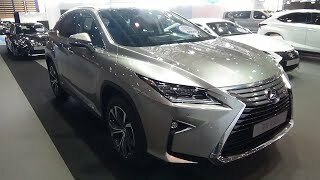 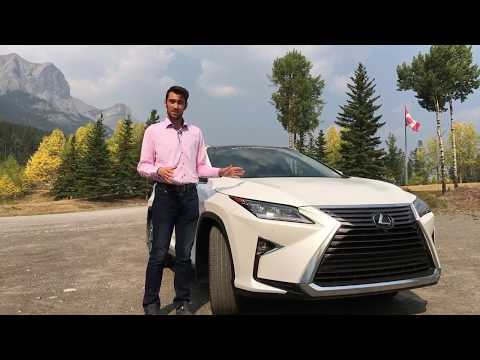 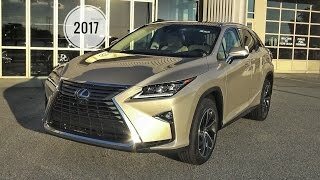 Watch as the @TheDriveGuyde takes a drive in the 2017 Lexus RX 350! 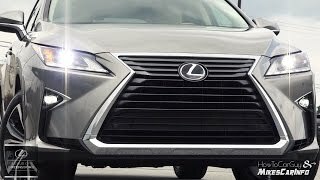 Learn the ins and outs, the pros and cons, and the ups and downs of the Lexus RX. 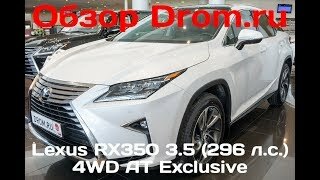 Come see us at Lexus of Royal Oak in the Northwest Auto Mall for more information on this beautiful vehicle! 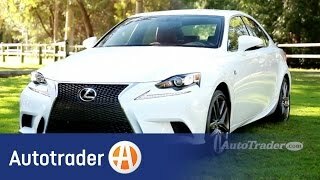 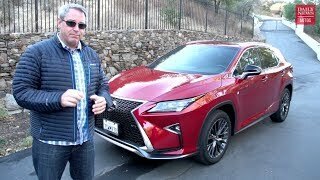 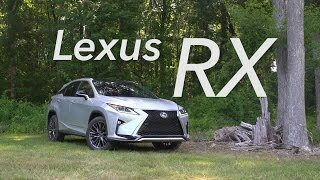 TheDriveGuyde says: "The '17 RX 350 is one of the best cars I've ever driven. 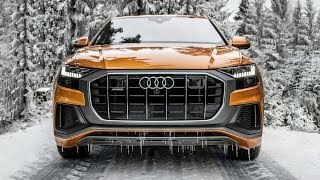 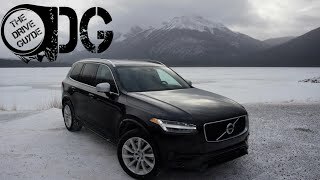 This premium SUV competes against the BMW X5, Mercedes-Benz GLE, Jaguar F-Pace, and many others. 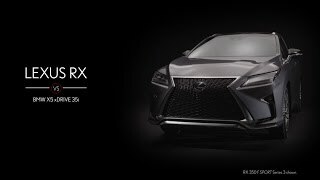 The Lexus sets itself apart from its competitors by offering a striking design and a focus on refinement. 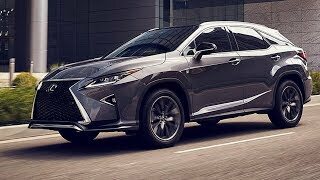 This 2-row, midsize SUV cruises through town and down the highway in a refined and dignified manner." 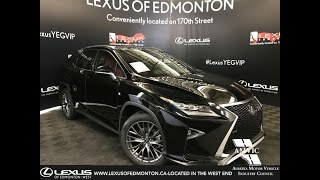 Please like, comment, and share this video with others! 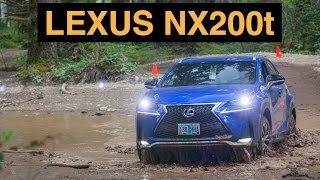 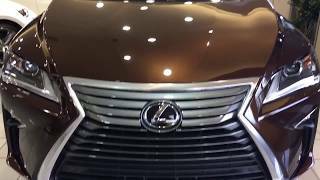 Please can you do a review on 2019 Lexus lx 570.